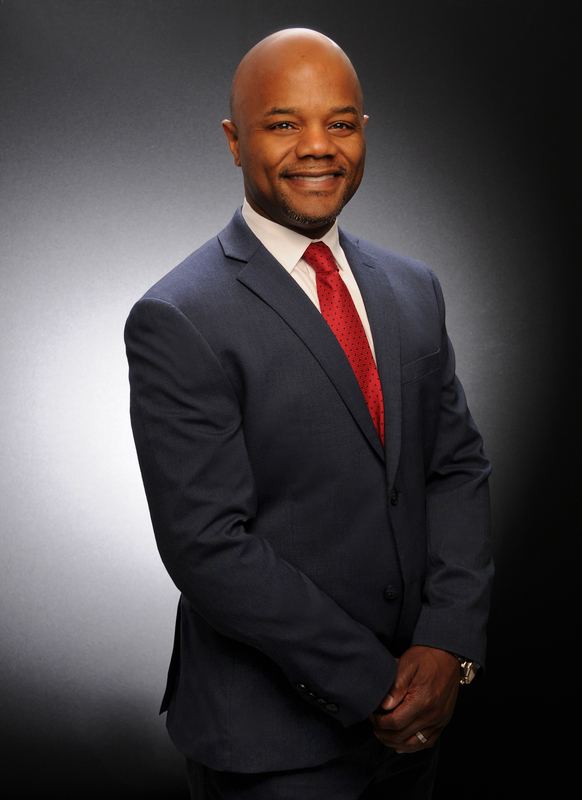 As the COO for the brokerage, Dontae oversees regional operations, including growth and expansion of the Market Centers, leadership development, and to lead attraction and recruitment efforts. He works closely with the Market Center leadership teams to capture more market share in the region, and to identify business opportunities for the brokerage and for KWCP Agent Entrepreneurs. 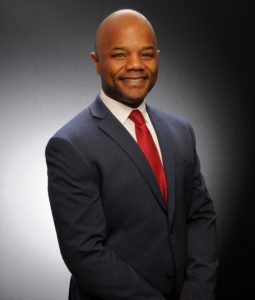 Most recently Dontae Carroll was a senior executive and regional manager at Long & Foster Real Estate, where he oversaw 19 offices and realized success in managing and leading service teams. Prior to starting with Long & Foster in 2011, Carroll held similar roles for large real estate organizations such as Century 21 and RE/MAX. Carroll began his real estate career in 2000 later became a Certified Brokerage Real Estate Manager, coming to the role at KWCP with over 18 years of experience in the real estate industry. Prior to joining Long & Foster, Carroll worked with Century 21 in a variety of roles, including as regional director for brokerage services in eastern Pennsylvania and Maryland, general manager for a highly productive firm in Southern Maryland, and as Mid-Atlantic vice president of business development. He also worked at RE/MAX as a management consultant for the eastern Pennsylvania and Delaware brokerages. Carroll specializes in coaching, business planning, business development, strategic planning, and sales operations. Carroll received his bachelor’s degree in marketing from Loyola University in Maryland in 1996 and is a licensed realtor in Maryland, where he’s been a lifelong resident. He and his wife have two children.